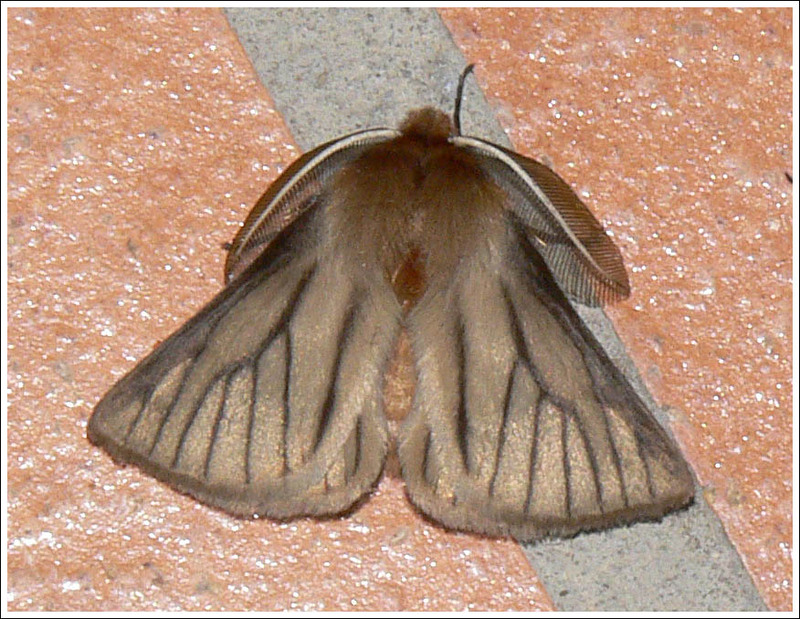 Twenty two species of Anthela are listed for Victoria, many are from the north of the state, while six have come to the light locally, viz. 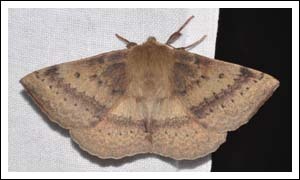 acuta, repleta, nicothoe, ocellata, addita, and ferruginosa. 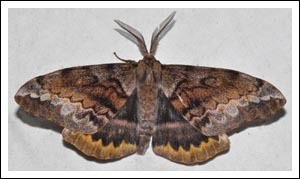 Acuta is extremely variable and is properly referred to as the acuta complex, as further study may indicate that there are more than one species involved. 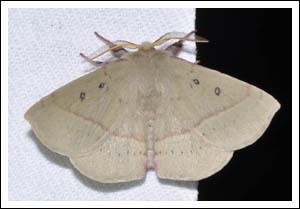 Repleta is also variable and the same situation may possibly be valid. 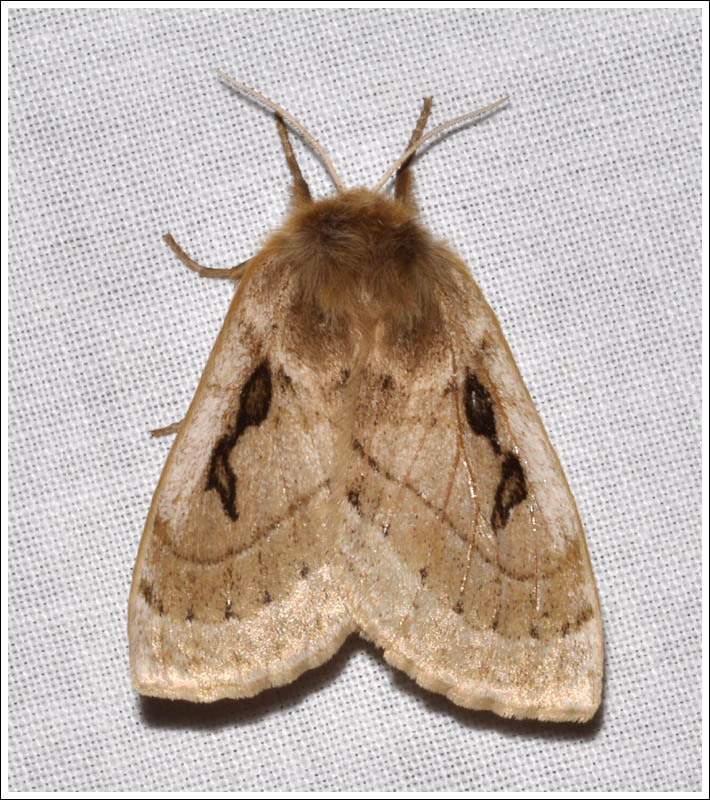 While many of the Anthelids are autumn fliers, the Anthela species pictured may fly in during much of the year, except perhaps the coldest winter months. 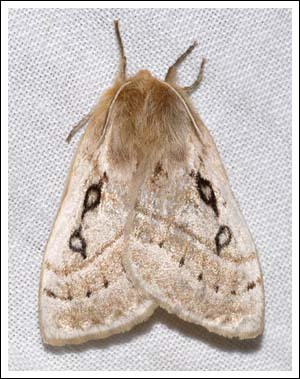 A. acuta, the Common Anthelid. The first image is typical of those encountered at home, it is a male. 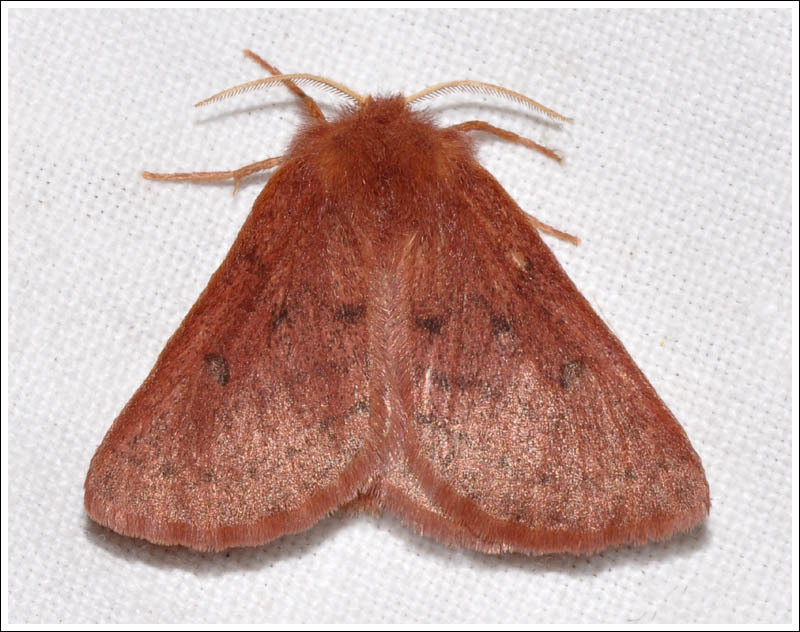 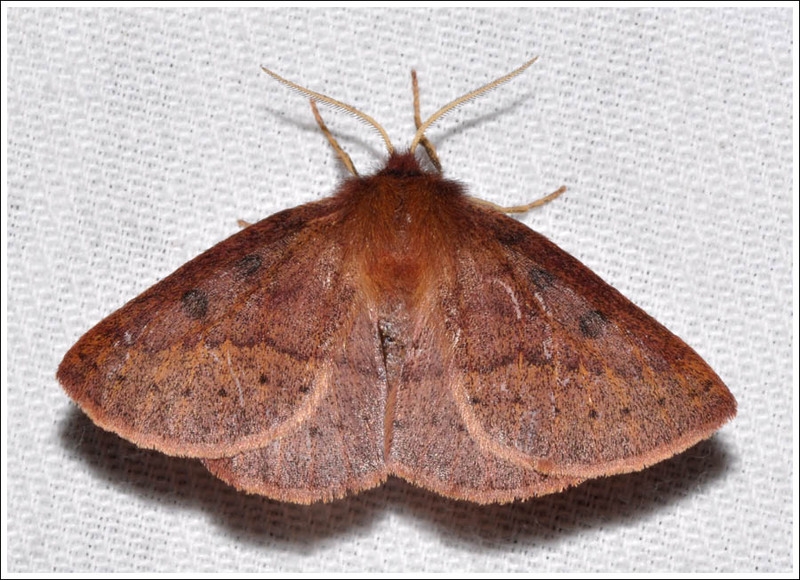 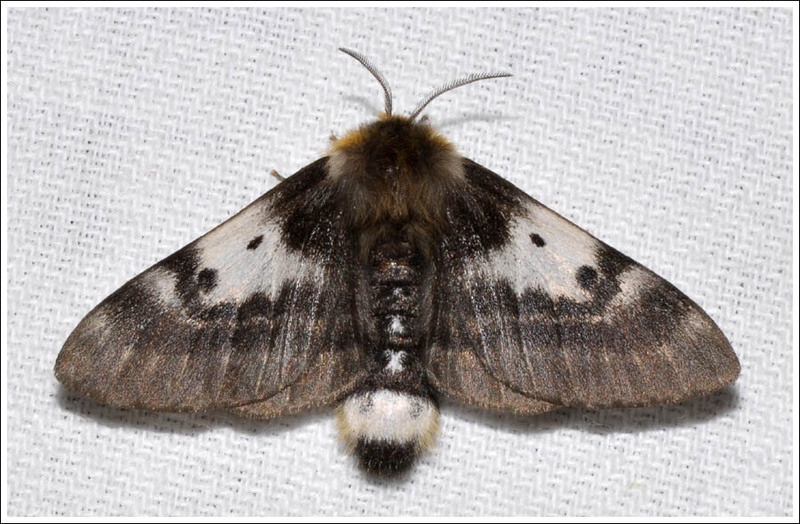 The second is a female, and the next two males show some of the variability of moths from further afield. Larval food plants include Acacias. 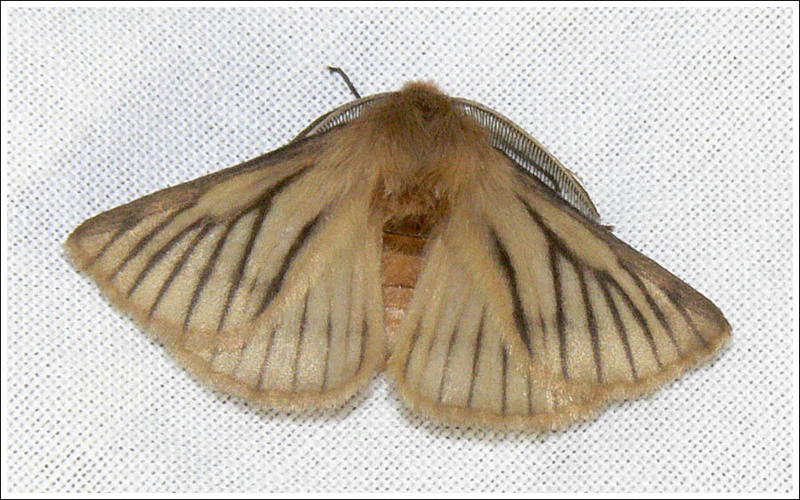 A. repleta, the Replete Anthelid. 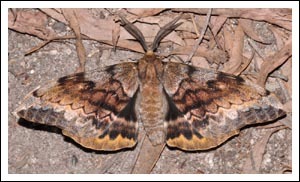 Images of three males, again showing the variability, larval food plants as for acuta. A. nicothoe, the Urticaring Anthelid. In contrast to the above two species, A. nicothoe has been a rarity at my light with just one male and two females to show for many night’s mothing. 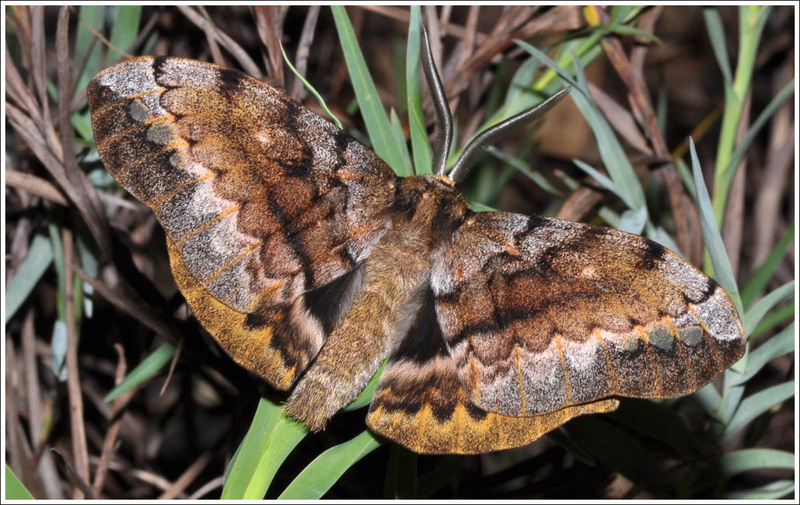 Two females first, then two males, the second a lovely individual from Providence Ponds, photograph courtesy of Peter Marriott. 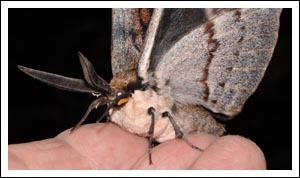 The larvae again feed on Acacias, plus the widely grown plantation tree Pinus radiata. As the common name suggests, the larvae have stinging hairs that can cause urticaria. 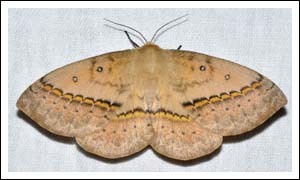 A. ocellata, the Eyespot Anthelid. This aptly names species can also be variable in its markings as seen in these three females. 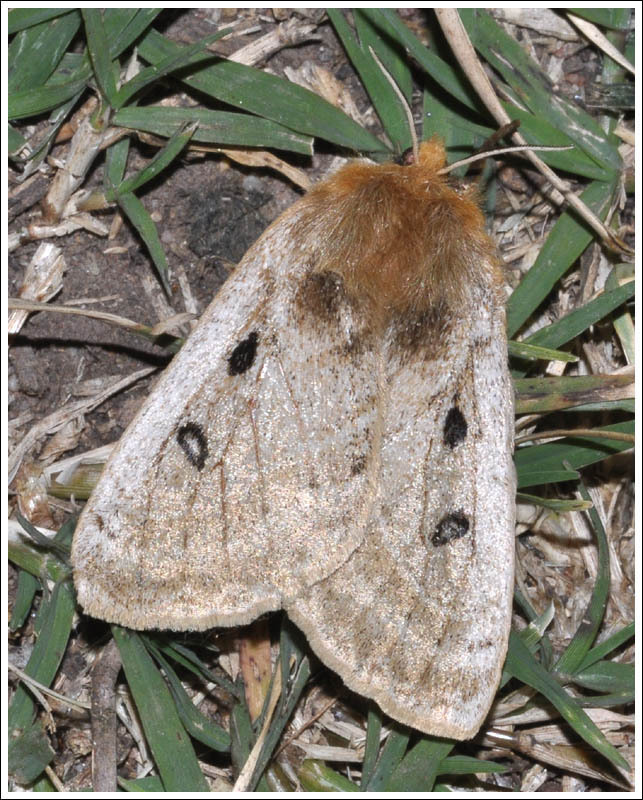 The larvae are grass feeders, the reason perhaps why the first moth refused to come to the sheet but stayed in the grass, possibly having eggs to lay. A. addita, the Reddish Anthelid. 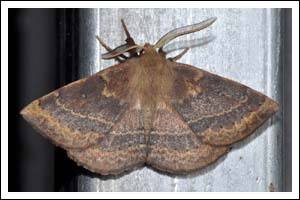 Again, like A. nicothoe, only occasional at my light, two females. 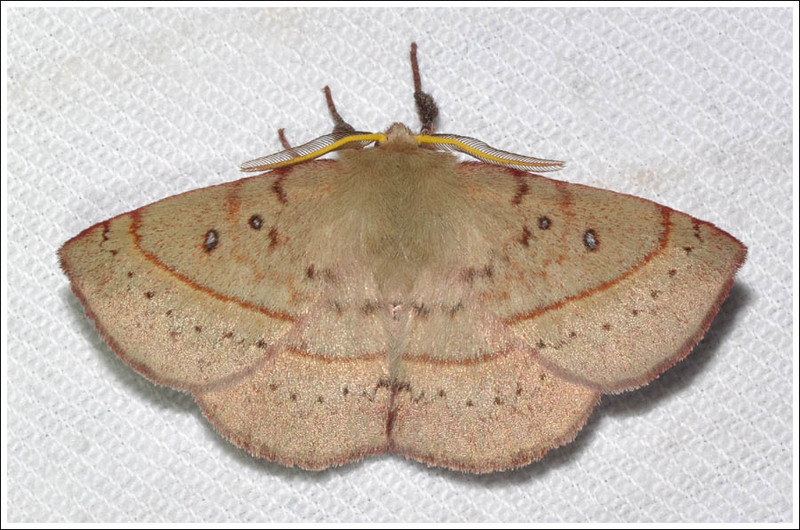 A. ferruginosa, the Rusty Anthelid. 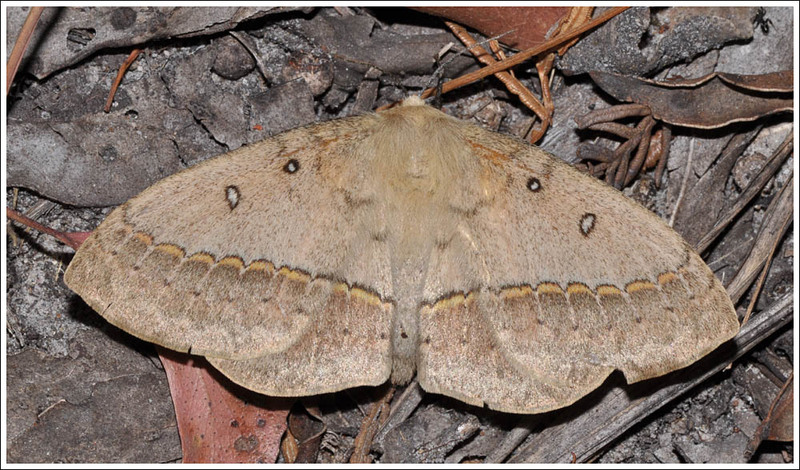 In March this year at Glenmaggie, a number came to the light for the first time, all females with some the worse for wear, this was one of the freshest. Grass feeding larvae. 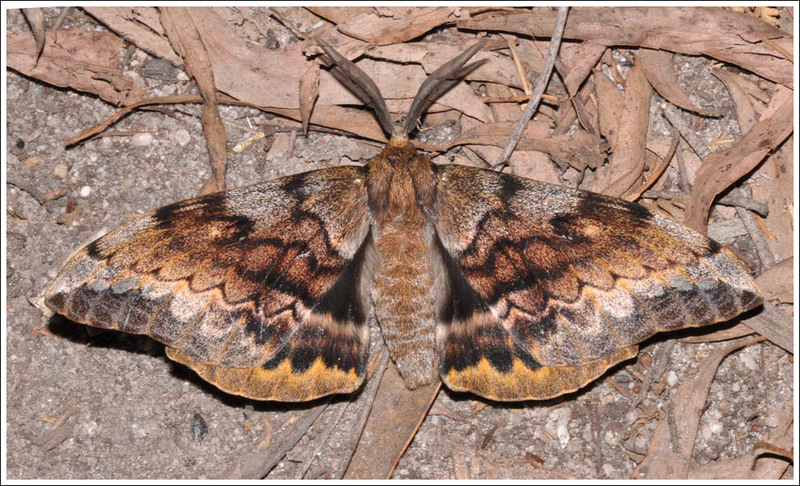 Moths of Victoria Vol. 1 second edition. 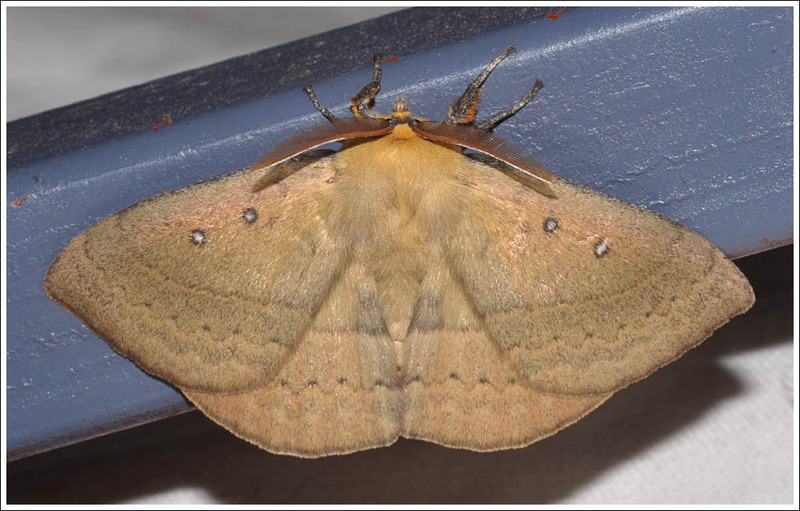 Posted on August 8, 2016 July 18, 2018 by PholodesPosted in Anthelidae, Moths. 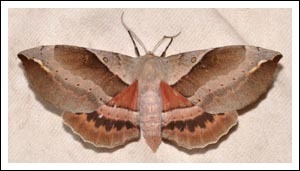 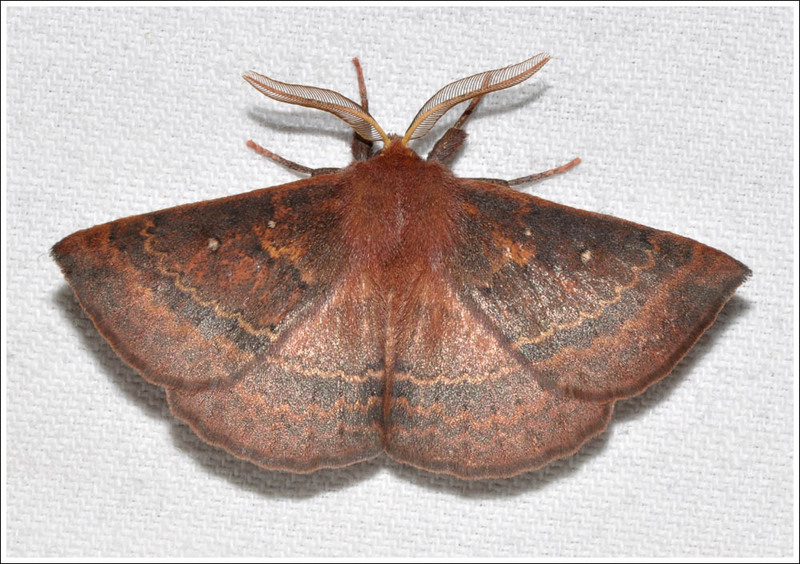 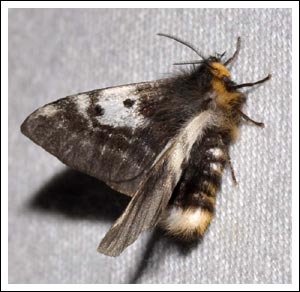 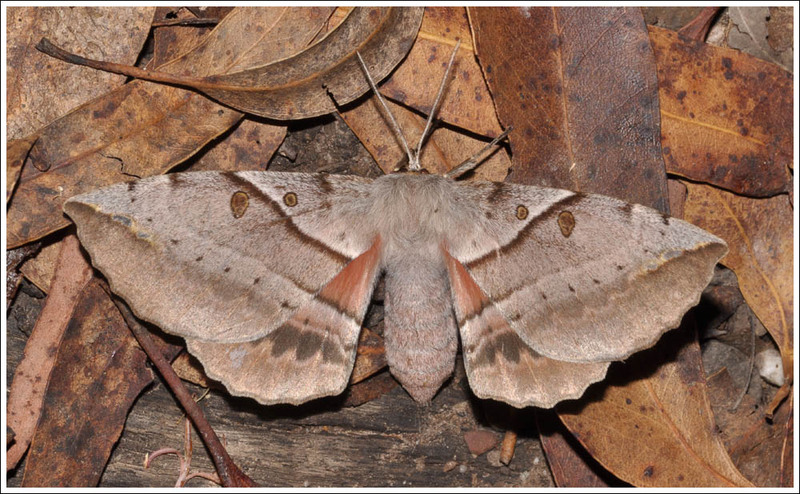 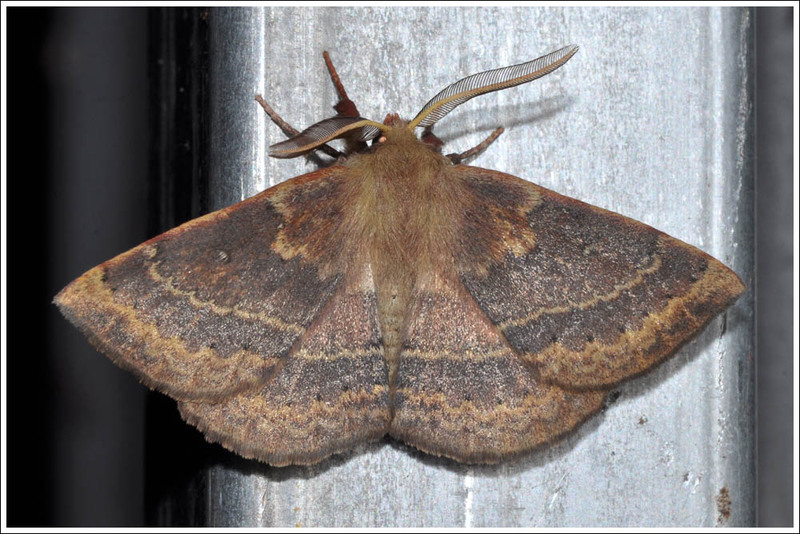 This family of moths is confined to Australia and New Guinea, and there are members of seven genera in Victoria. 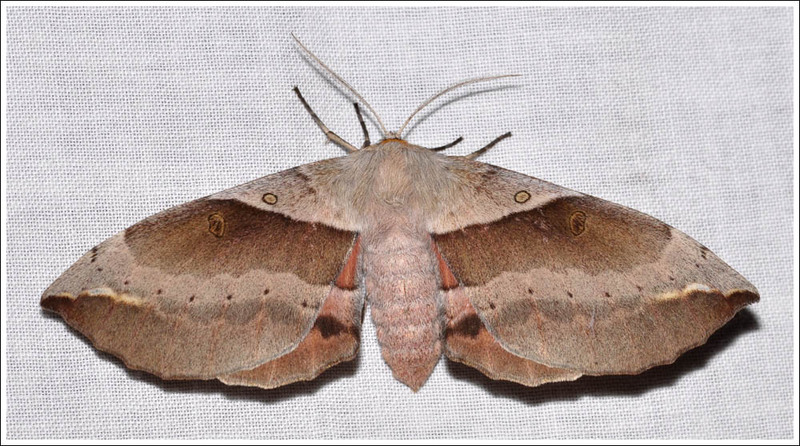 Six of the seven genera may be encountered in Gippsland, but so far members of just four have come to the light, viz. 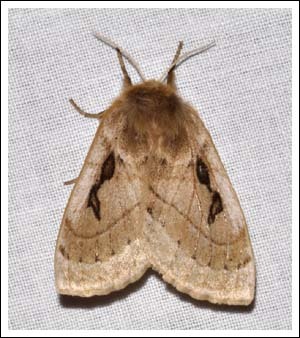 Anthela, Chelepteryx, Nataxa, and Pterolocera. This post will deal with the latter three, the Anthelas deserve a post of their own. All the members of the Pterolocera genus are as yet un-named, but in MOV 1 they have been put into three groups, the lined group, the plain group, and the reddish group. 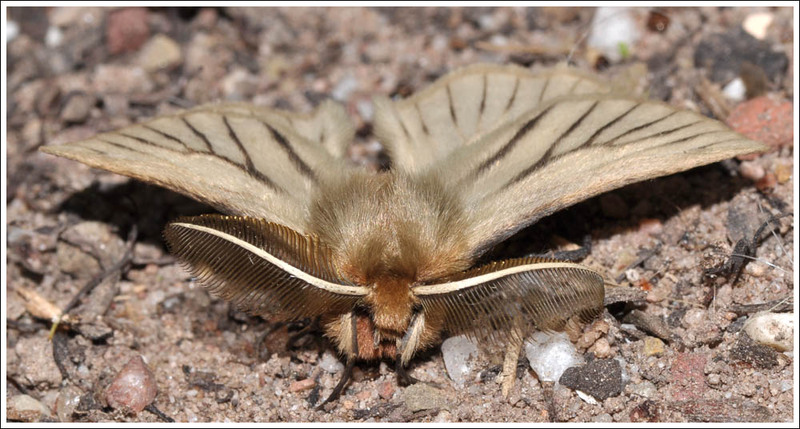 At the time of writing only a few individuals of the lined group have been recorded at my locations, all males with their magnificent pectinate antennae. 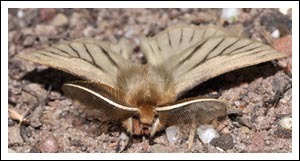 The extreme development of the males’ antennae enable them to sample large amounts of air in order to detect pheromones from the flightless females. 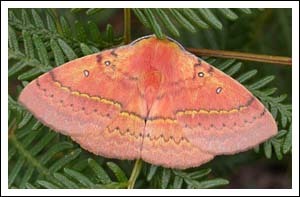 The colourful hairy larvae are grass feeders. 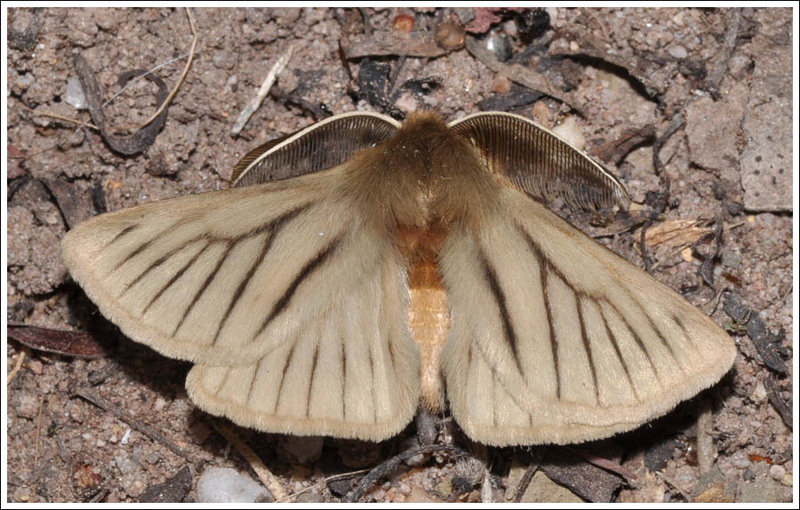 The Nataxa genus has one Victorian species, N. flavescens, and females come to the light fairly regularly during the warmer months, chiefly October to March. 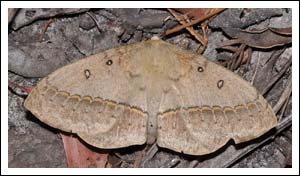 The male has a different appearance and so far has failed to make an appearance, the larvae feed on wattle foliage. 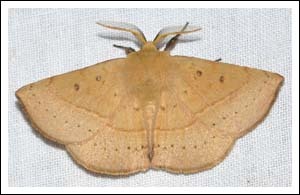 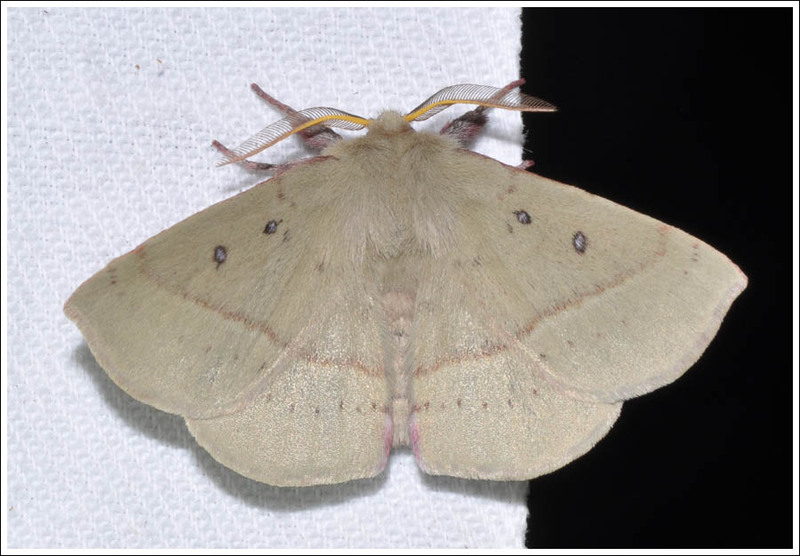 Lastly, the genus Chelepteryx has two members, C. chalepteryx, and C. collesi, the White Stemmed Gum-moth, and the Batwing Moth respectively. 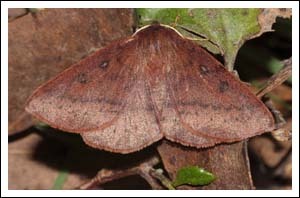 Both are autumn fliers with April and May the main months. 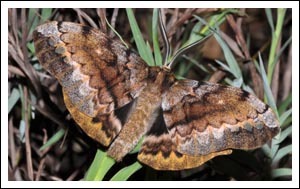 The former has a wingspan of 80-85 mm, the latter 110-120 mm, females being the larger in both cases. Strangely, only females of C. chalepteryx and males of C. collesi have come in to my light. The latter can come in in quite large numbers and on occasion fifteen or more have been flapping around. 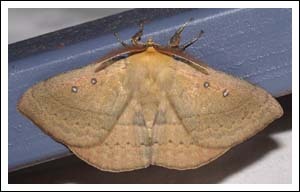 It can become necessary to move some to surrounding foliage in order to avoid stepping on them. 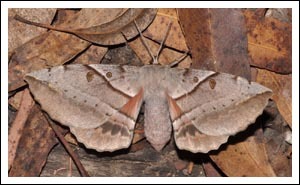 The larvae of C. chalepteryx feed on Acacias and the Cherry Ballart, while those of C. collesi feed on eucalypt foliage. 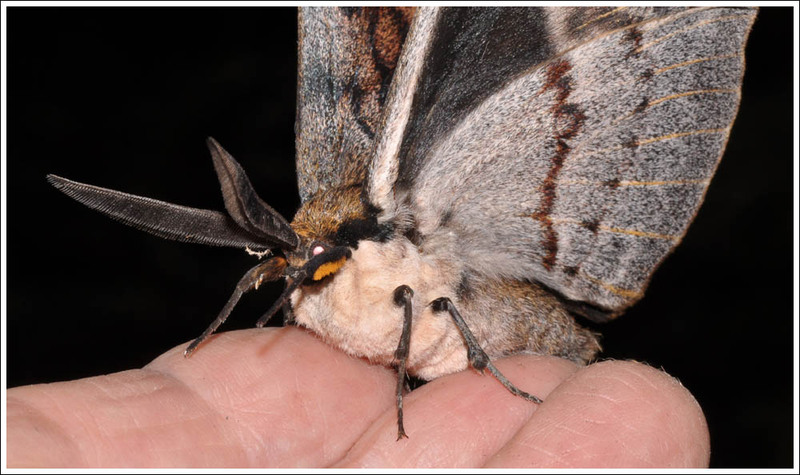 A Guide to Australian Moths. 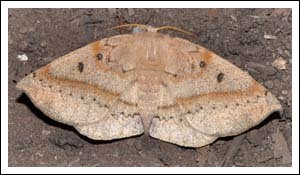 Posted on August 1, 2016 July 18, 2018 by PholodesPosted in Anthelidae, Moths.